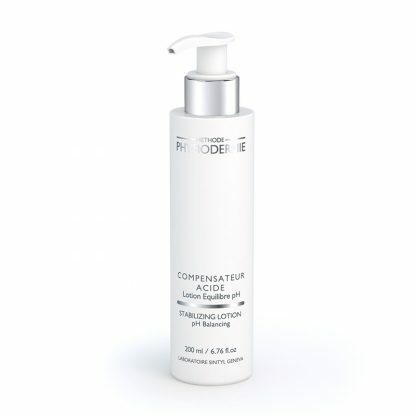 Home / Shop / Methode Physiodermie / Toner / Physiodermie Stabilizing Lotion – 6.76 oz. SKU: P3025 Categories: Methode Physiodermie, Toner Barcode: 7 640132 680157. 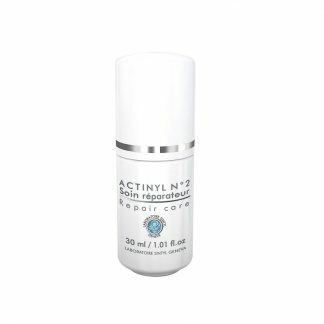 Restores the skin’s balance, neutralizes alcali, soothes, decongests, brightens and mattifies the complexion. 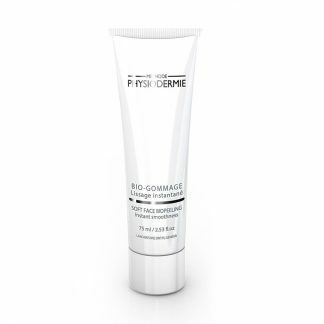 Reconstitutes the hydrolipidic layer. Recommended use: as a compress before retiring. Toner for all skin types. This soothing toner removes all traces of impurities and rebalances the skin’s pH. 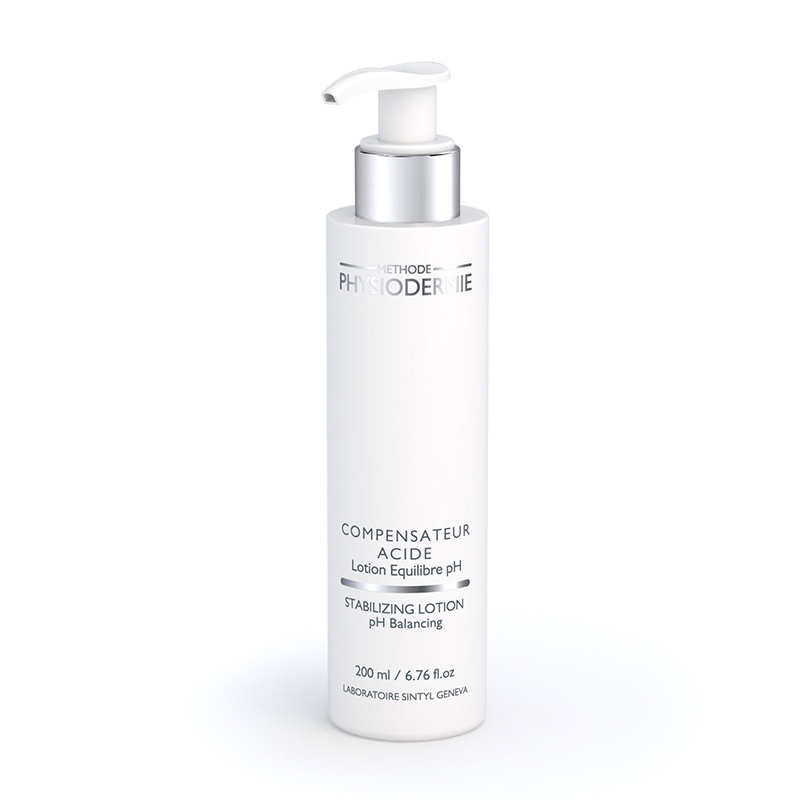 Essential to prepare the skin’s pH before applying Physiodermie’s skincare products. 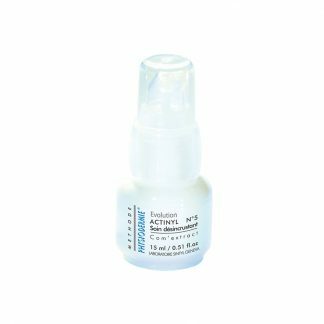 Enhances the penetration of active ingredients, desensitizes and reinforces the skin. Can also be used as an eye compress. Face: All skin types. Apply toner after cleansing morning and evening. 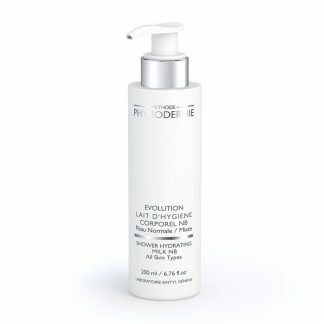 Physiodermie Shower Hydrating Milk NB - 6.76 oz. 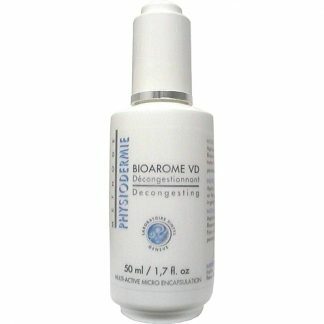 Physiodermie Soft Face Bio-Peeling - 2.53 oz.